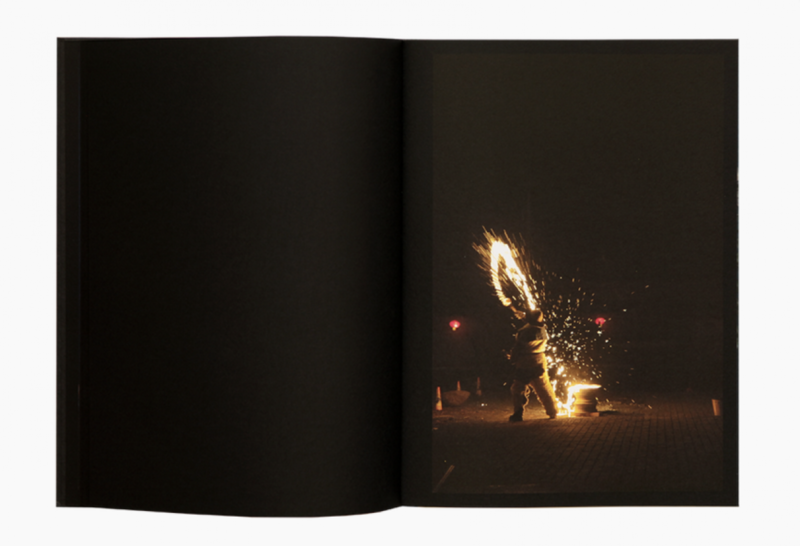 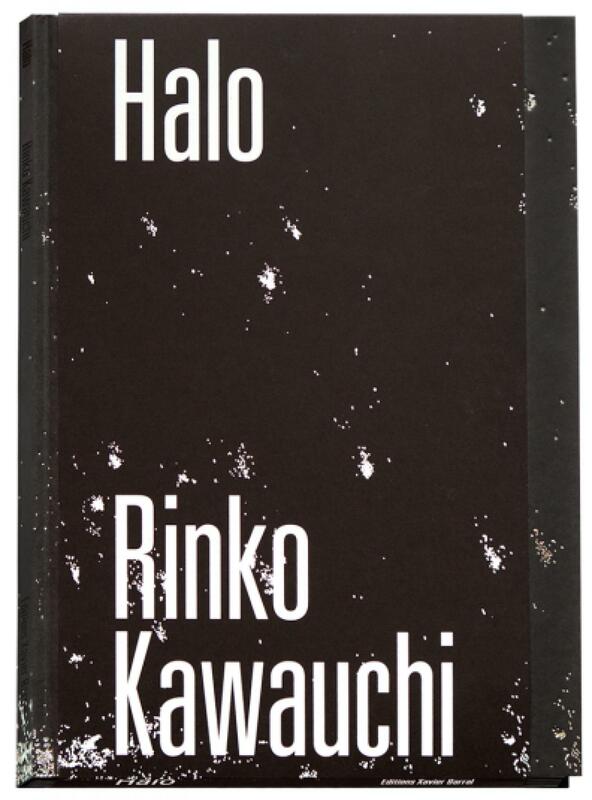 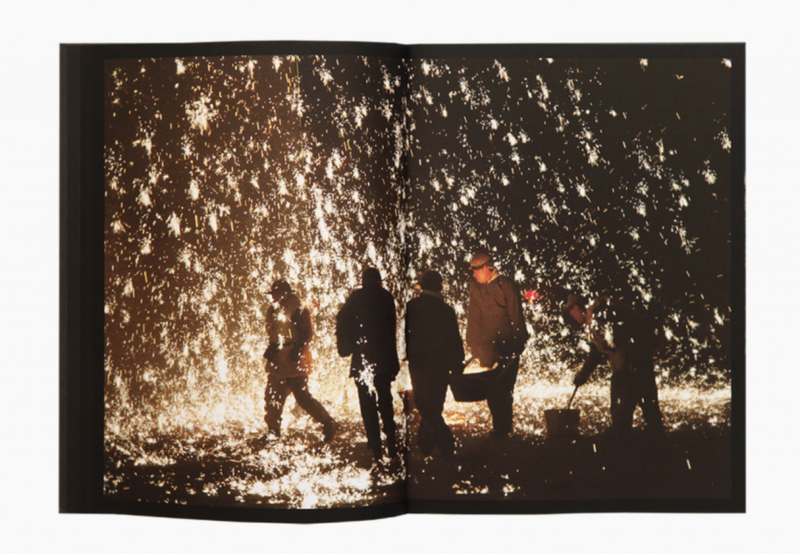 Halo takes us into a hypnotizing visual journey intertwining centuries-long human and natural rituals from the sacred fires of the Izumo Japanese sanctuary, over the hurling of molten iron during the New Year celebrations in Chinese Hebei province, to the flocks of birds along the English coasts. 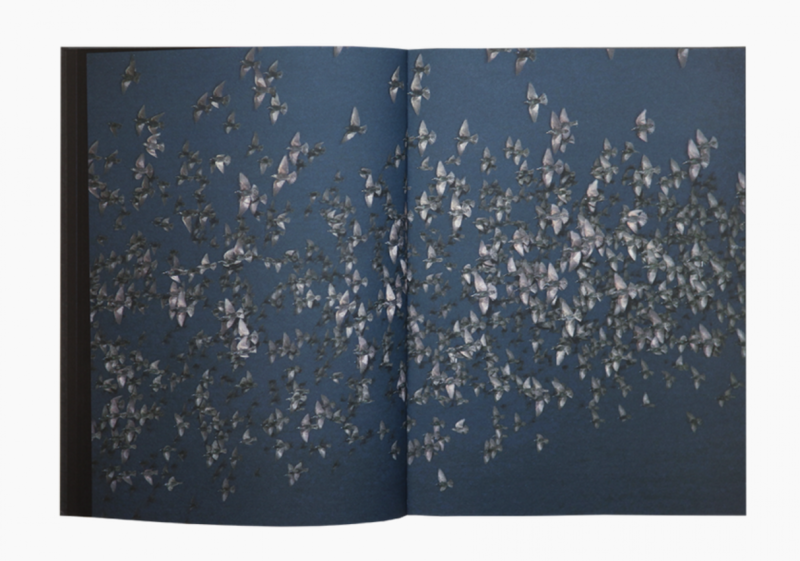 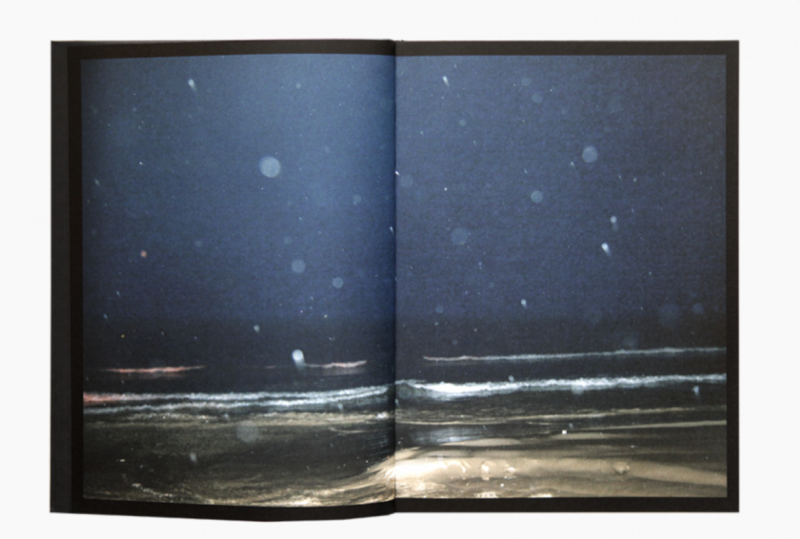 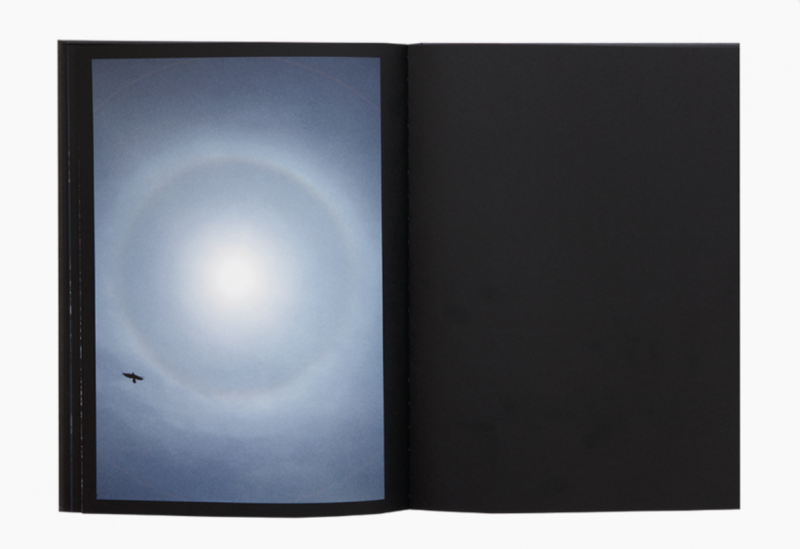 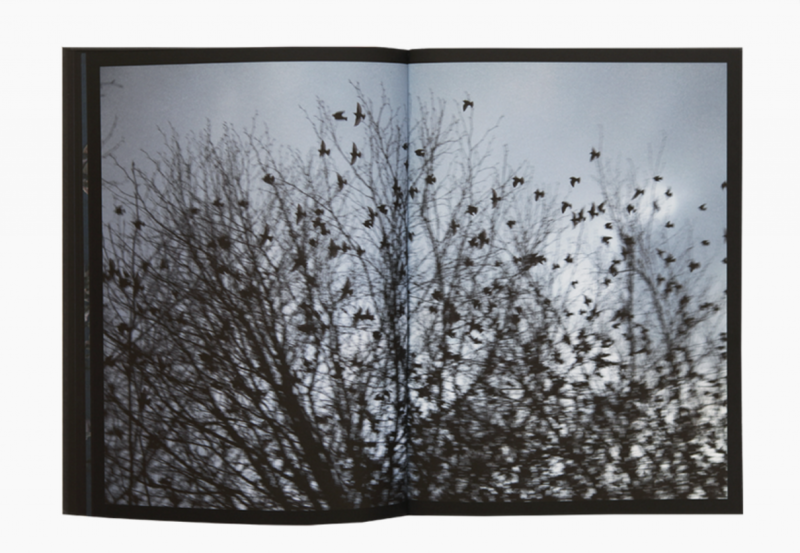 Like in illuminance, Rinko Kawauchi offers the same vision of beauty in the details of existence in a more spiritual vein alternating between dark atmosphere and explosions of light. 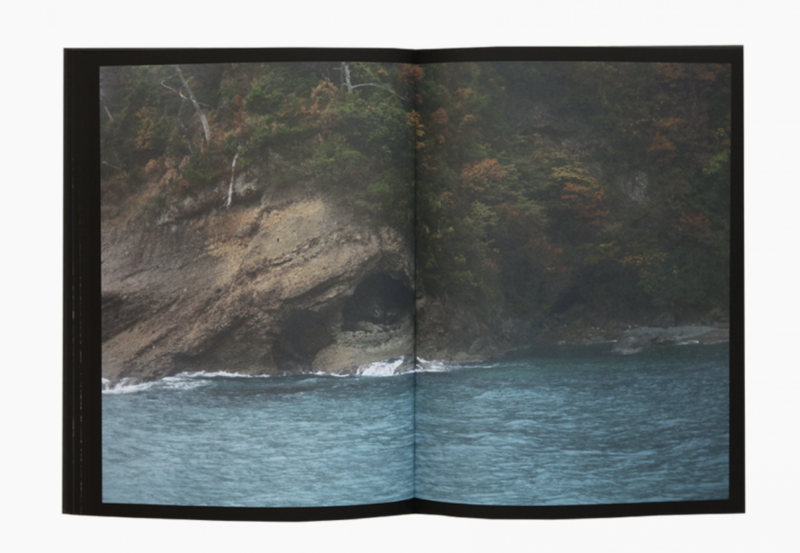 The Japanese photographer achieves this journey by a poem and a short text (in French) extending the reflection on these images, metaphors of our current world, between hope and chaos.